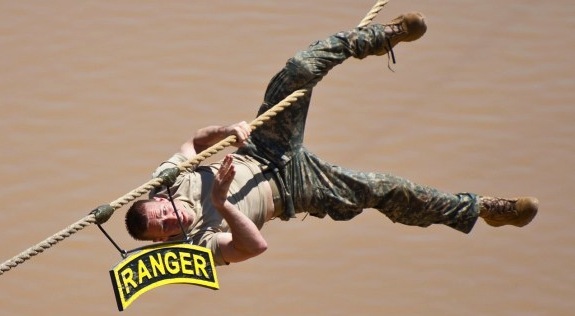 Pass Ranger: Pass Ranger! Earning the Tab. Good luck, God speed, and RLTW!